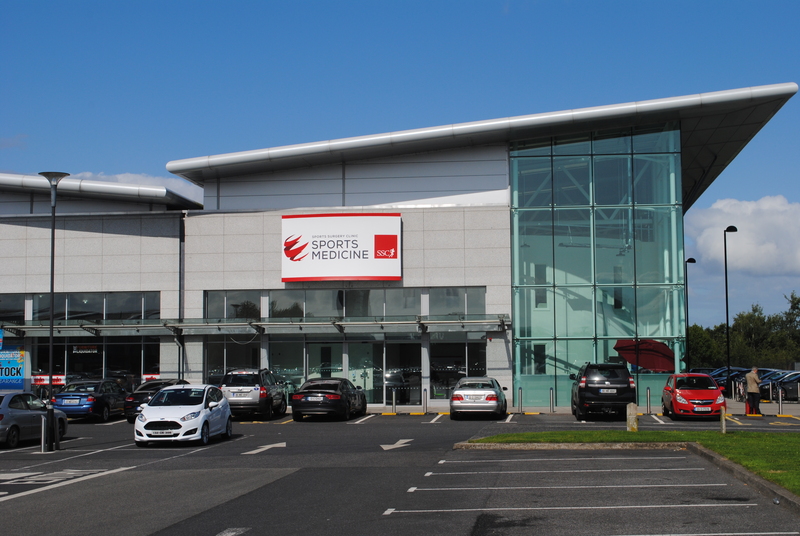 SSC Sports Medicine, Unit C10, Gulliver's Retail Park, Santry. SSC’s Sports Medicine department is hosting a series of GP workshops. Location: SSC Sports Medicine, Unit C10, Gulliver’s Retail Park , Dublin 9. Each workshop will cover a number of common clinical conditions and give an up to date, evidence based summary of anatomy, differential diagnosis, early management and referral pathways for rehabilitation. Each series will be accompanied by custom designed A5 summary cards for reference in your own practice, to take away. • Can you Rehabilitate Concussion? For further information please contact Fiona Roche on gp@sportssurgeryclinic.com or call 01 5262168.